Corning Inc., an American glass manufacturer, has donated $1.8 million in high-tech components for a private group that wants to go into space. The BoldlyGo Institute wants to have its ASTRO-1 space telescope in orbit sometime in the mid-2020s. The BoldlyGo Institute is a nonprofit group that seeks to simply learn more about space. Some of its members include former NASA employees. Their vision of sending their telescope into space became a lot clearer after Corning donated $1.8 million in components to build a 6-foot telescope primary mirror. CEO John Morse, who was once a director of astrophysics at NASA Headquarters, said that the ASTRO-1 space telescope will have 10 times the field of view of the Hubble Space Telescope. “This is a huge step forward that allows us to hit the ground running as we raise additional resources,” said Morse. The BoldlyGo Institute also wants to fund a robotic mission to Mars, Morse noted. This would require a great deal of private funding, however. “We all recognize, having worked in NASA, that there are not enough resources to pursue all the great ideas that are out there, so we’re hoping to help build out the portfolio through private funding,” Morse said. 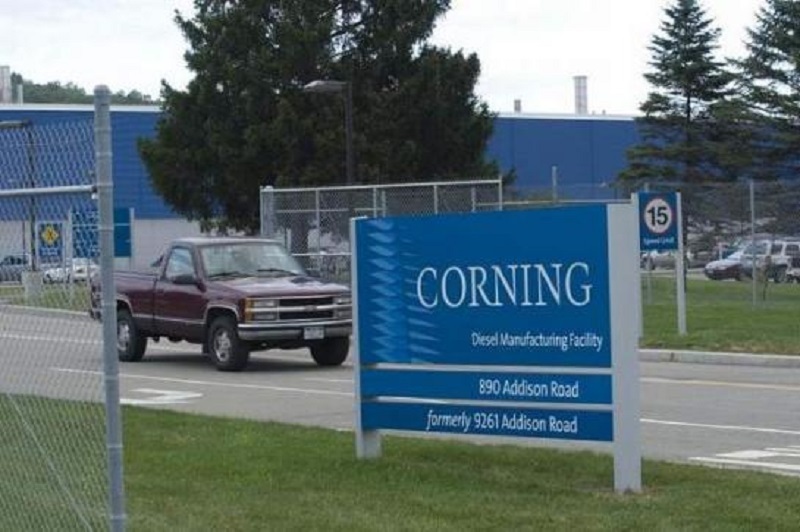 In the past, Corning has made window glass for both NASA shuttles and the International Space Station. On top of that, the company also made the primary mirror for the Hubble Space Telescope. Corning officials have said that the donation falls in line with its dedication to space exploration. “The work of the BoldlyGo Institute and the ASTRO-1 space telescope will continue this critical research for another generation, and we are proud to support it,” Curt Weinstein, Corning vice president and general manager, said in a statement. For more information on the BoldlyGo Institute, check out their website here.